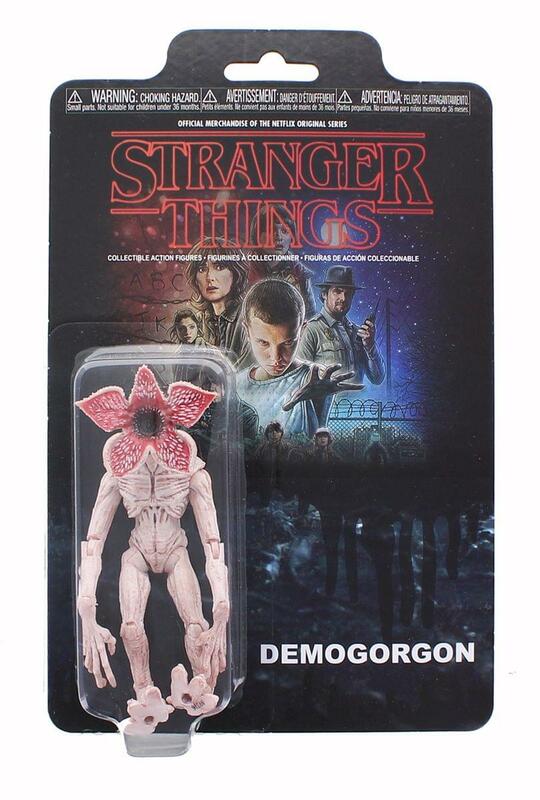 From the hit Netflix series Stanger Things comes all your favorite characters as a stylized action figures from Funko! Each figure stands 3 3/4 inches and comes with themed accessories. Check out the other Stranger Things action figures from Funko - collect them all!